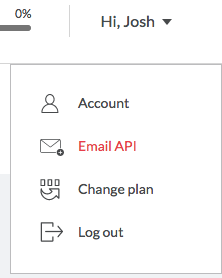 Follow this step-by-step guide to integrate your WisePops popup with a list on SmartrMail. 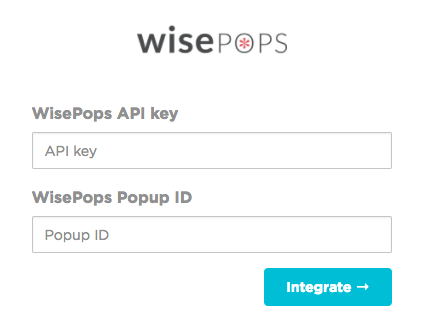 To get your WisePops API key, navigate to your WisePops dashboard then to the Email API page on the top right drop-down menu. Click the Integrate button and you're done! Q: Can WisePops be integrated with an existing SmartrMail list? Q: Can WisePops be integrated on Neto? A: Yes it can, you'll need to place their script in your footer just before the </body> tag. Instructions.